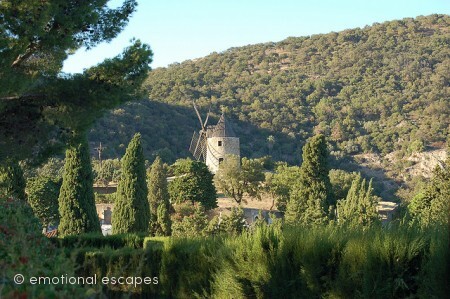 Grimaud is located on the French Riviera. 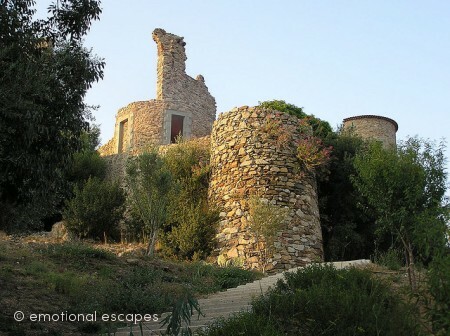 The village of Grimaud is a perched village, with historical links to the Grimaldi family. 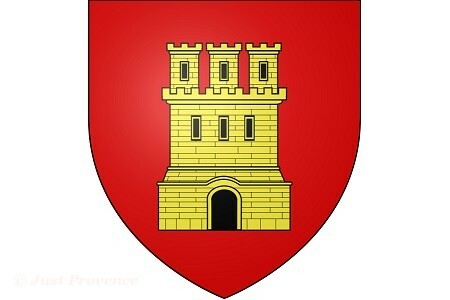 Gibelin de Grimaldi aided William the Good drive the Saracens of Fraxinet out of the area in AD 973 and was rewarded with the land. The village is dominated by its 11th-century castle. 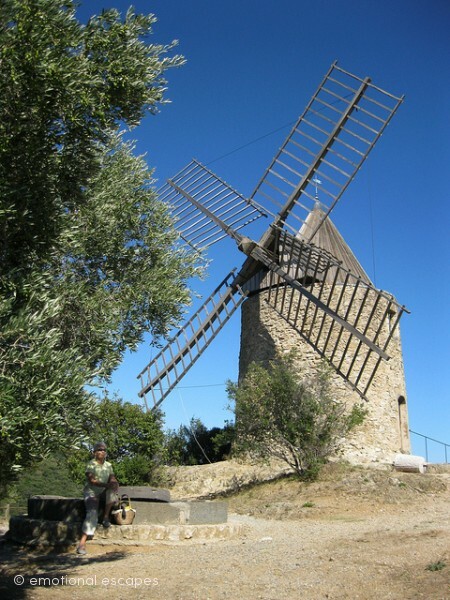 In the 19th century Grimaud developed a fourishing agriculture based on cork oaks, vineyards and olive trees. 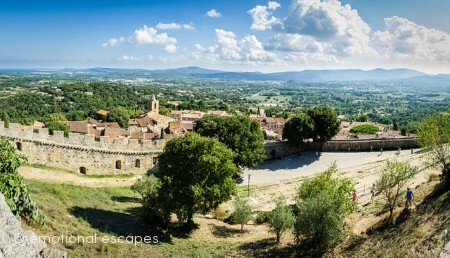 The Gulf of Saint Tropez was known as the Gulf of Grimaud until the end of the 19th century. It is only in 1966 that the lower marches were transformed into what is now a 12 kilometre long marina, the area is pedestrian only but offers a wide seleciton of stores, harbours, public gardens and churches.